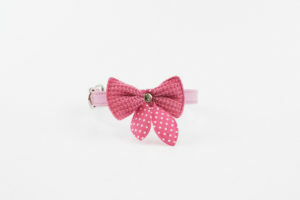 So sweet and dainty! 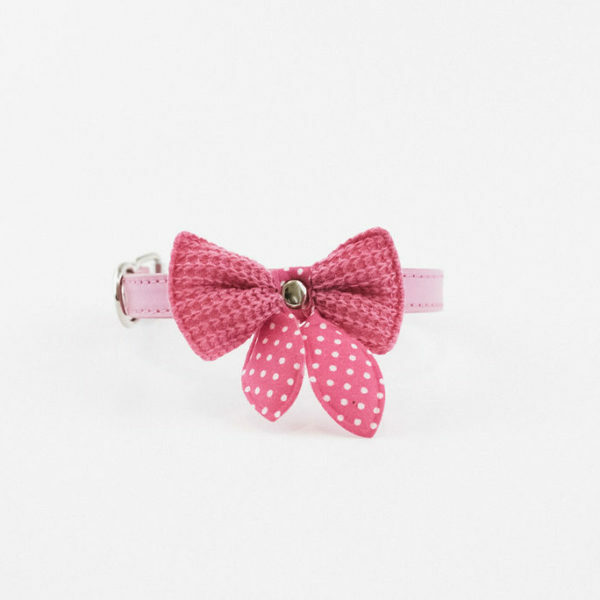 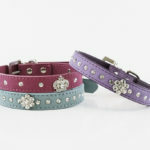 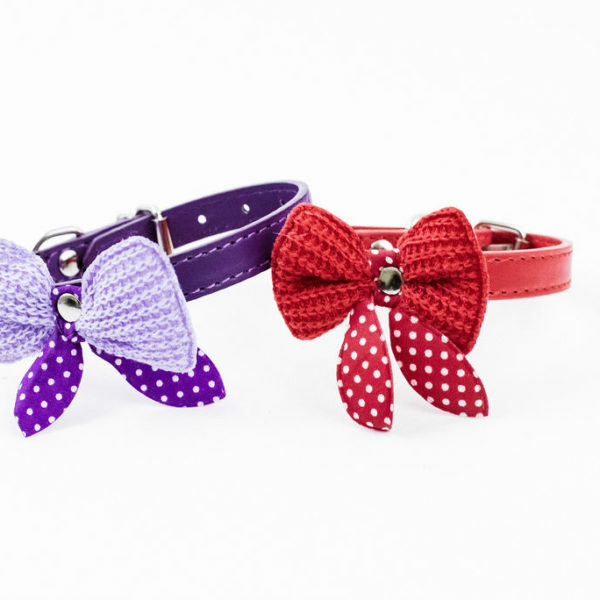 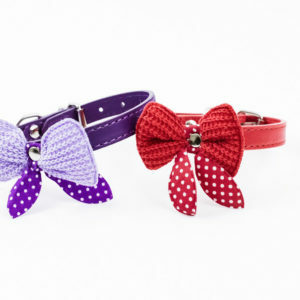 This precious vegan leather adjustable collar features a large knit bow and an adorable polka dot bow. Perfect for small dogs that are looking for a bit of flair!